Hey guys! Final project time!! We will discuss how you will be assessed in class tomorrow and co-construct a rubric. Apart from that you will have the rest of the period to work. That said, you need to come to class having done the required reading for your group. You will create an interactive presentation in which you will teach the class about your topic. You must use Poll Everywhere, Socrative, and/or Google Forms to create interactivity, enhance audience engagement, and assess understanding. You may use other apps you think will be useful. You must be prepared to present on Monday. The maximum length is 25 minutes. You will be cut off if you go longer. Group Collaboration Rubric: each group member will be assessed by the other members of the group. If there is more than one group member, each individual's score will be an average of the assessments of the other members. Your homework for Wednesday is to construct an argumentative response to the following questions. Be prepared to debate! Who was to blame for "the most dangerous moment in human history"? 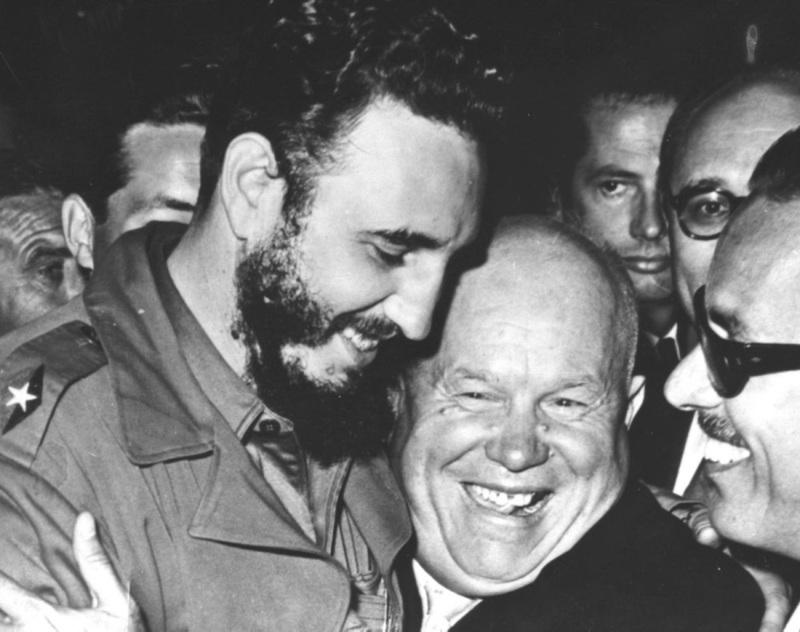 How effective were JFK and Khrushchev as leaders during the Cuban Missile Crisis? 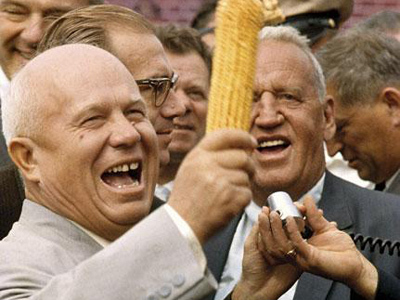 Finish reading Khrushchev's speeches and collecting evidence of continuity and change in a T-chart with your group members. 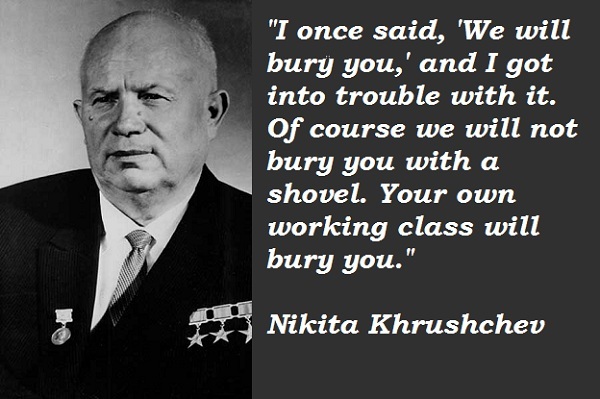 Read the "Khrushchev era to Cuban Missile Crisis" PDF on Google Drive and use it to add info to your T-chart. On Wednesday, we will watch a video on Khrushchev's tour of America--itself a significant change--and critically examine the question above and. As we did with Stalin, we will evaluate and debate the extent to which it is valid to say that he was an effective leader. You may want to re-visit and revise your criteria for effective leadership based on today's debate. Building on our analysis of the Cold War's expansion to Asia through the Korean peninsula, today we discussed your analysis of the primary source readings. In examining the Korean War in the context of the broader Cold War, which pattern does it represent more, continuity or change? Introduce the topic by summarizing the causes, events, and significance of the Korean War in the context of the broader Cold War. 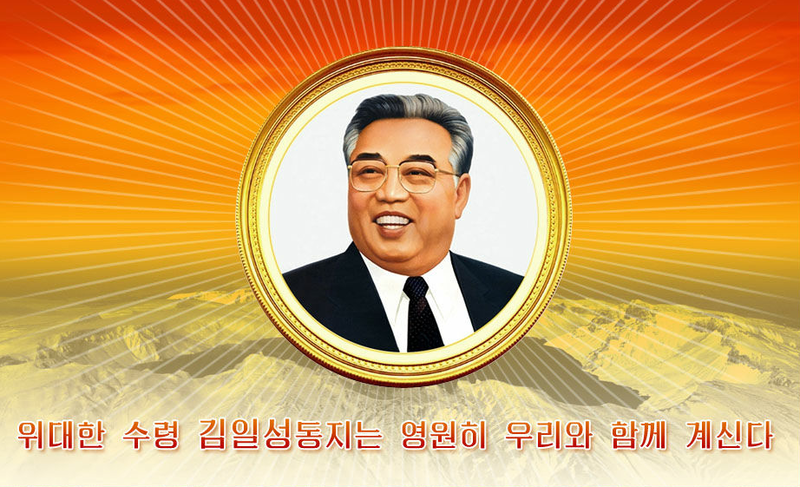 Explain the ways in which it exemplifies both continuity and change, and provided an evidence-based argument as to which the Korean War represents more. Hey guys, your homework is to finish analyzing the primary sources we started examining today and to complete the matrix. Today we reviewed and discussed the visions, goals, and fears for the post-WWII world held by the US and USSR. We began addressing the question of whether the Soviet expansion into Eastern Europe in 1945-48 was aggressive in nature or whether it was defensive, that is, a product of valid Soviet security concerns. 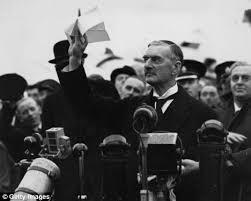 To deepen our thinking, you began to analyze two documents that shed light on the issue, Churchill's "Iron Curtain" speech, and Stalin's reply to it. Your homework is to, first, complete that analysis by EITHER answering the associated comprehension questions or creating a Venn Diagram to compare and contrast their views. Most of you got a good start on that in class. Should the Soviets be allowed to control Eastern Europe? Please come prepared to debate the issue from BOTH sides. We will build on those debates to better answer the broader questions of whether the Soviet expansion was offensive or defensive, whether it was justified, and why it mattered. To make your workload more reasonable, I have decided to defer the rest of the homework I mentioned in class until Thursday. So please focus on being well-prepared to debate! Visions of the Post-war Future... and Zaptioning Your Videos! What were the key differences between the US and USSR's visions, goals, and fears for the post-WWII world order? create a matrix on Google Drive comparing the US and USSR's visions, goals, and fears. As discussed at the end of class, your videos will be assessed by your peers and by me using the Visual Project Rubric. You have the (optional) opportunity to earn a bonus of up to 5% added to your initial mark to encourage you to share it with an authentic audience. As discussed, the breakdown for these bonus marks works as follows. You can earn up to 3% for getting authentic video "views." You will be given 1% for every 150 views you receive. To get the full 3%, you need 450 or more views. These views will be counted on Friday, May 1. You can get an additional 2% for making your video into an interactive lesson by adding question elements using Zaption. These elements can include open-ended or multiple choice questions. They can serve three purposes: a) eliciting initial thinking by having viewers make predictions or share thoughts at or near the beginning of the video, b) checking for understanding of information they viewed in the video, and c) prompting the viewer to reflect on, or summarize, content at the end of the video. To qualify for the additional 2% you must have a minimum of six question elements added to the video that serve one or more of the purposes just stated. You have until Monday, April 27 at 8:00 am to turn your video into a lesson using Zaption. Here are some sample videos and the tutorial I showed you in class. We began our Cold War unit today with a think-puzzle-explore thinking routine via polleverywhere.com. We will use the inquiry questions you posed as we move through the unit, and re-examine your initial understandings about the Cold War towards the end to measure your learning. Was the atomic bombing justified? Was dropping the atomic bomb justified? Explain with reference to the effects of the bombing and conflicting historical justifications. Your response can come in one two forms, an argumentative essay blog post or a thinglink. 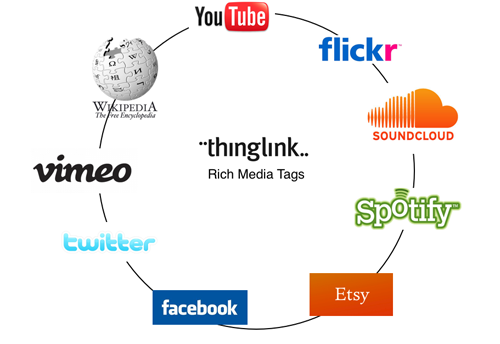 Thinglinks allow you to tag images with interactive content (there are tutorial videos on the site). 1) Finish analyzing the four documents (there are two for Chamberlain) and completing the Analysis Organizer. 2) Using the information you will have gathered, analyzed, and evaluated, write a blog post that answers the following Essential Question using evidence from the sources. 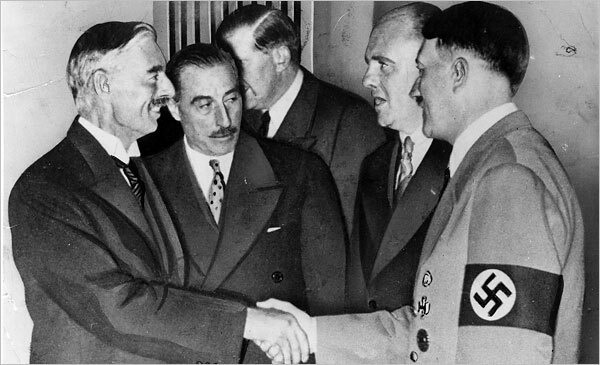 Essential Question: Was WWII preventable through diplomacy during the 1938 Munich Crisis? 3) Respond to two other students' blog posts. The organizer and blog post are due Tuesday evening by 8 p.m. The comments on others' posts are due on Wednesday before class.